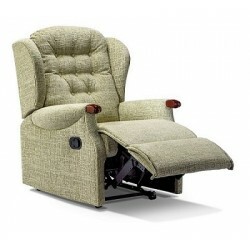 We provide chairs and accessories to help you Feel more comfortable confident getting up. 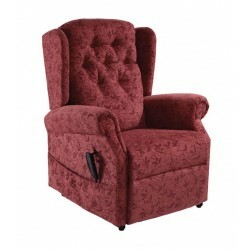 Discover our range of recliner chairs and find the perfect one for your home. 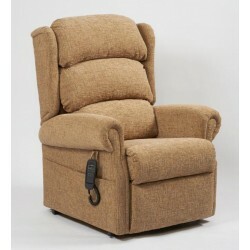 Our recliner chairs are both comfortable and affordable and are available in a variety of classic and modern designs. 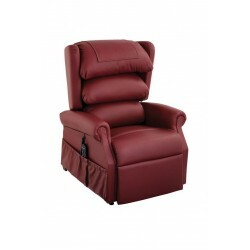 Ambassador Rise & Recline Chair The Ambassador offers outstandiing levels of comfort and styl..
Ellen Single Motor Riser Recliner The perfect combination of style and attention to detail. 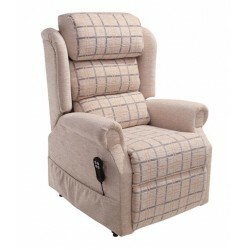 Th..
Jubilee Riser Recliner The Jubilee is our new UK Premium Tilt In Space Dual Motor Cosi Chair desi..
Kensey Single Motor Tilt In Space Chair The Kensey is a new UK exclusive Tilt-in-Space single mot..
Medina Dual Motor Riser Recliner As comfortable as it looks. The Medina Waterfall Riser Recl.. 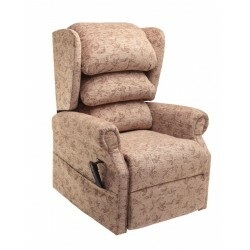 The Sherborne Lift & Rise recliner chair is a great choice for people with arthritis, rheumatism..
Brecon & Aberdare Single and Compact Dual Motor Rise and Recliner Chair. 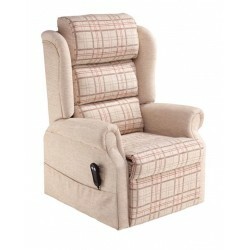 Our most popular mod..